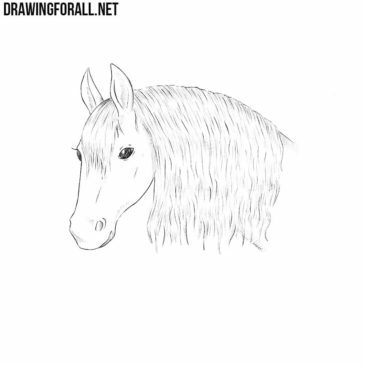 Artists of Drawing For All has already shown you how to draw a horse. In that article our artists built the figure of the horse as a whole. 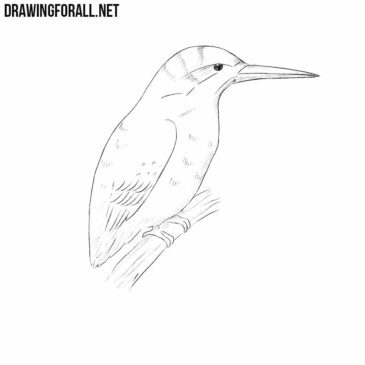 The lesson about how to draw a kingfisher will be very simple, because we divided it into a few extremely simple steps. As we have said many times, we very much like cats, we consider them very sweet and funny. But raccoons are loved by us no less than cats. 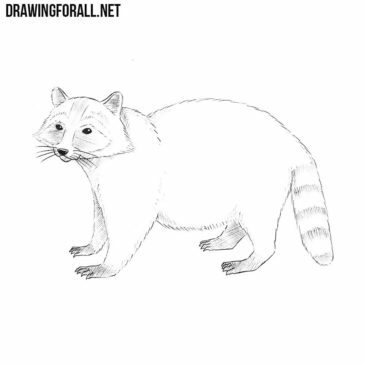 Category “Animals” in one of the biggest on Drawing For All. 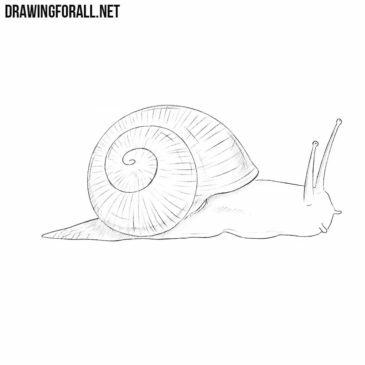 And this lesson on how to draw a snail will make this section of our site even bigger. 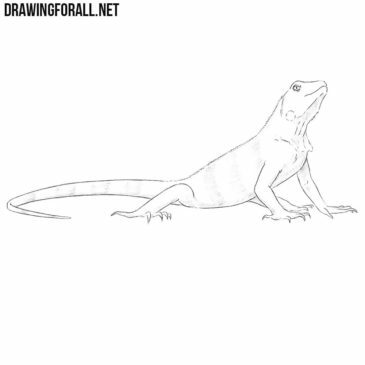 How to learn how to draw a worm? 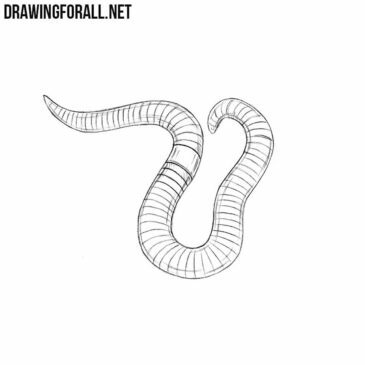 As you can can guess it is very simple, the worm is a simple creature that does not have any details that would be difficult to draw. 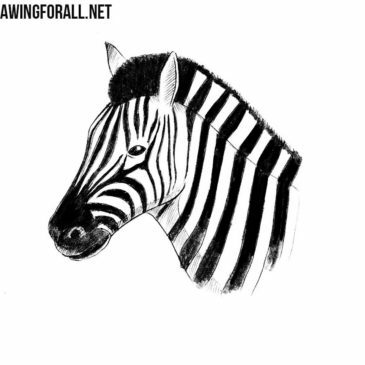 In this lesson, the team of Drawing For All will tell you how to draw a zebra head. 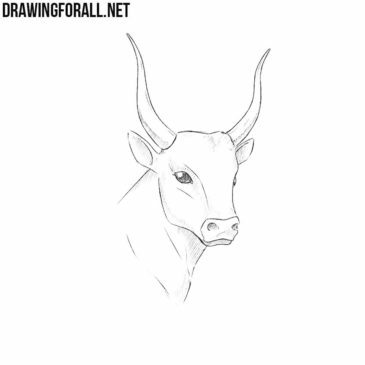 This drawing lesson will be devoted to how to draw a bull’s head. 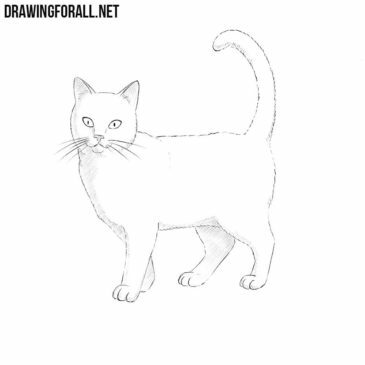 In this drawing lesson we will talk about how to draw a cat. The fact is that we love cats very much, and we tried to make this lesson perfect. 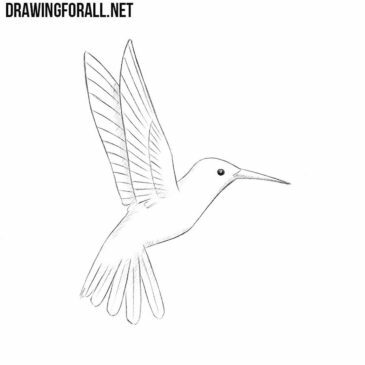 We all know such a small and sweet bird like a hummingbird. This bird stands out not only because it is the smallest bird in the world, but also because it is the only bird that can fly backward. The times when lizards ruled the world have long ago passed (we certainly talk about dinosaurs, not reptoids or lizard people).